Faye Dunaway once told me that to play a role she had to commit to the character with all her heart and soul. She needed, she explained, to love the character. In terms of performance this means the actor has to empathize and identify with the fictional character. The danger lies in a character who is evil. 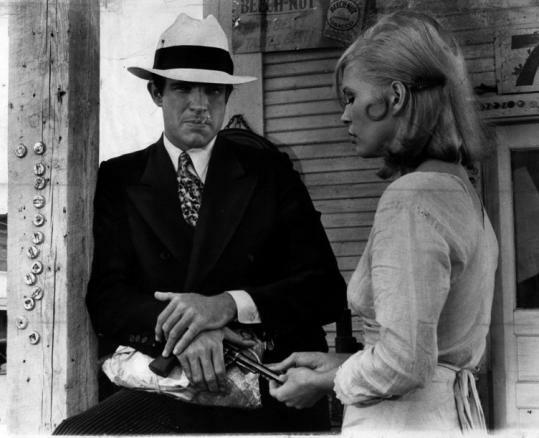 If a skillful actor identifies and loves a character, as Faye, a brilliant actress, did with the homicidal Bonnie Parker in Bonnie & Clyde (1967), or the amoral Diana Christensen in Network (1976), then the audience will also love the character. Because movies are a moral landscape, sympathetic villains can be something of an ethical problem. We allow for a certain amount of romanticism in the movies. Afterall, that’s why we go to the movies. But what happens when the subject of the film is contemporary terrorism—evil which should be beyond gauzy romanticism? Seraphic Secret surveys three powerful and effective movies whose subject is terrorism and true-life terrorists.